Complementary Appliance Upgrade For Limited Time Only! It is now a legal requirement for companies who collect data about individuals to explain how it is used, stored and the individuals’ rights to that data.  What we collect: Kitchen Design collects data associated with enquiries, this includes name, contact details and messages. 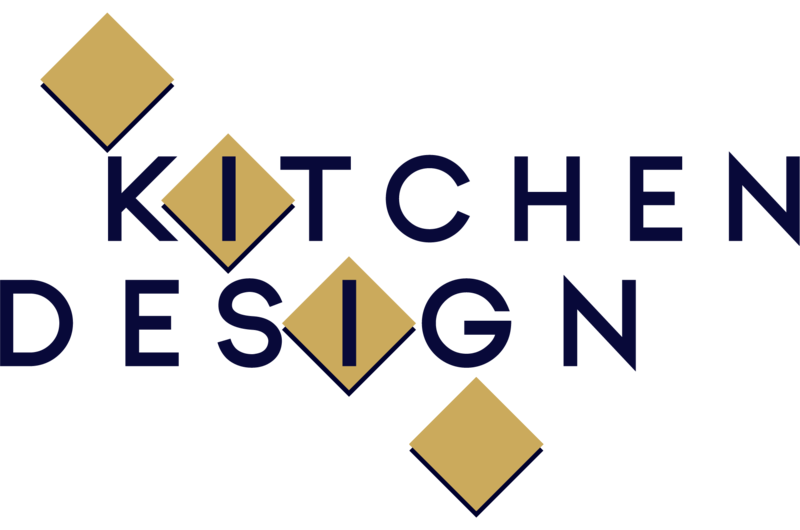 What we do with that data: Kitchen Design uses this data to build a picture of what that person wants from their kitchen and contact you as requested. How do we look after your data: Data is stored on a secure email server. Why we need it how long do we keep your data: Kitchen Design keep this data indefinitely as a record of customer requirements. The right to data portability – To be provided with your data in a format it can be transferred to another service. The data subject’s right to access to information. – To know where and how the information is used. The right of correction, technically known as the right to rectification – If your data is incorrect you can request rectification. The right to be forgotten (erasure). – Request that Feedwater deletes all data held on you. The rights to restrict processing – You permit Feedwater to hold data but not to make further use of it. Cookies are small text files that we store on your computer whilst you are visiting our website. A. Session cookies – allow websites to link your actions during a specific session – these cookies expire when the session is ended. C. First party cookies – these are cookies set by our website. D. Third party cookies – these are cookies set by a domain different from our site whilst you are using our site. Since 2011 there has been a requirement for us to obtain subscribers’ or users’ consent to the use of certain types of cookie. 1) Strictly necessary cookies – these are normally first party session cookies that are essential for you to be able to use all the features of our website. These cookies enable the services that you have requested and as such consent is not required for these. However, the law narrowly defines strictly necessary and restricts them to those cookies that store a unique identifier that manages and identifies you in respect of other current users of the site so that a consistent and accurate service can be provided. These cookies will not be used for marketing purposes or for remembering your preferences and ID outside of the current session. 2) Performance cookies – these are cookies that may be either first or third party, session or persistent and are used to collect information about how you use the site but they do not collect any personal information that could identify you. The information is made anonymous by aggregating it together so that we can improve the performance of the site. Examples may include web analytics, advertising response rates, affiliate tracking, and error management but they should not be used to retarget adverts – if they do then they will need to be classified under category 4 as well. We need your consent for the use of these cookies during your session. 3) Functionality cookies – these are cookies that may be either first or third party, session or persistent and will generally be the result of your actions where they will remember the choices that you have made. They may also be used to deliver a service that you have not explicitly requested but is being offered to you. They can also be used to prevent you being offered a service that you have previously rejected. These cookies should not be used to retarget adverts – if they do then they will need to be classified under category 4 as well. We need your consent for the use of these cookies during your session. 4) Targeting or advertising cookies: these are cookies that are normally 3rd party persistent (but time limited) cookies that are used to deliver adverts that are more relevant to you by collecting information about your browsing habits. Where these are being used as part of an advertising network that collects browsing habits in order to target relevant adverts to you we will advise you of such. We need your consent for the use of these cookies during your session. With regards to cookies then you can normally control these via your browser. Most browsers allow you to reject all cookies, whilst some browsers allow you to reject just third party cookies. For example, in Internet Explorer (version 9) you can refuse all cookies by clicking “Tools”, “Internet options”, “Privacy”, and selecting “Block All Cookies” using the sliding selector. Blocking all cookies will, however, have a negative impact upon the usability of many websites, including this one. Thank you so much for all the hard work & expertise that went into the design and fitting of our new kitchen. We are very pleased with the final result. We appreciated the detailed meetings we had when planning the kitchen. The planning process was excellent, and your advice on the detail and finish resulted in a fabulous kitchen. Nothing fazed you, despite the changes we made along the way. There were things that we wanted to alter, even when work was under way, and you were able to let things evolve seamlessly. The actual fitting benefitted from Bill's on-site input and schedule, which meant we knew what was happening and when. He was always available for advice and this meant things ran smoothly. This is the third kitchen that you have fitted for us in over 30 years and it is a tribute to Bill and his team that Kitchen Design are still providing such a good service. Highly recommended.